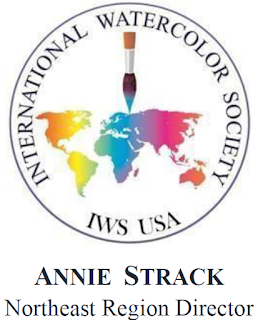 Annie Strack news: Exciting news! 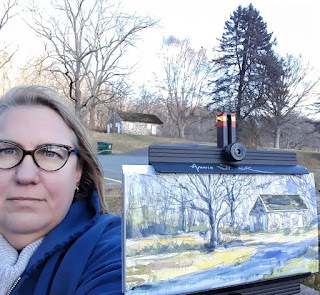 To start my news off, let me tell you how EXCITED I am to join the Board of the International Watercolor Society - USA (IWS/USA) as the Regional Director for the Northeast U.S.! I'll be curating juried exhibits in the USA and in other countries around the world, so follow closely to learn the latest details as they emerge! 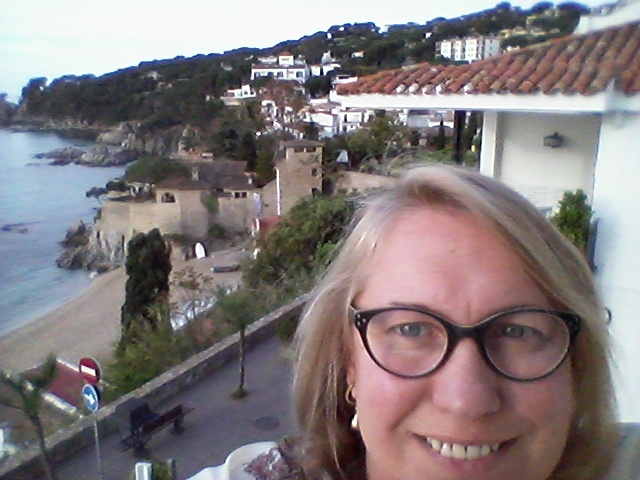 Annie Strack, teaching a painting workshop on the Mediterranean coast. As if I didn't already have enough to do, I also volunteered to join the National Watercolor Society's exhibition team and administer the online entry system for the 2019 NWS International Exhibit. Fortunately, NWS is using the CaFE' platform for their entries, which is super easy to set up and administer. As a show chair, I've used a lot of entry management systems over the years, and I've found CaFE' to be the easiest for show chairs, artists, and jurors. So, the job is actually quite easier than it looks. At least for me, anyway. And I look forward to working with the other Board Members at NWS and joining them at events. 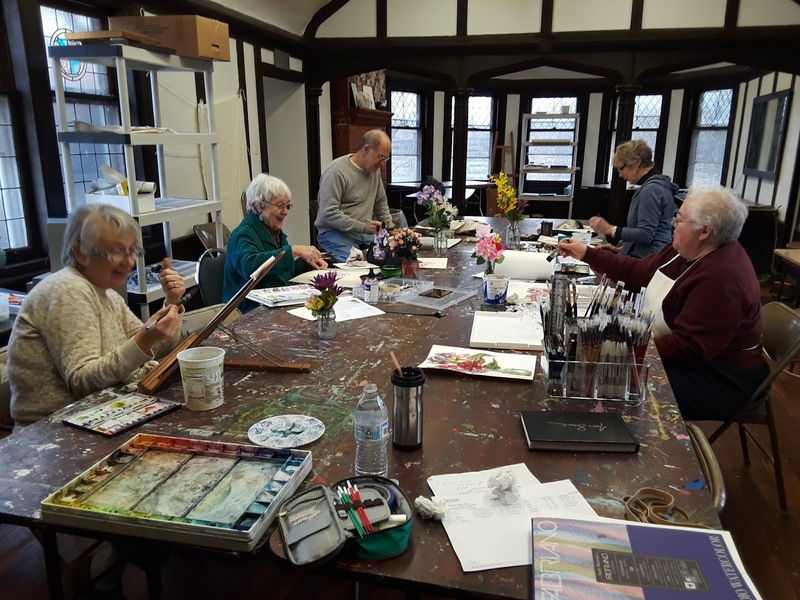 My winter semester classes are now underway a the Community Arts Center in Wallingford, Pennsylvania. This class meets until March, then I travel off to South Carolina for two back-to-back workshops in Charleston, and then to Maryland for two back-to-back workshops in Ocean City. I think there might still be one space left in one of the workshops in Charleston, if you want to join me! In February, I'll be participating in the Chadds Ford Winter Plein Air. Let's all hope for warm and dry weather!! This event can get COLD! I've only signed up for it a few times in the past, and nearly froze to death both times. I'm hoping for temps to be above freezing this year. More big news! 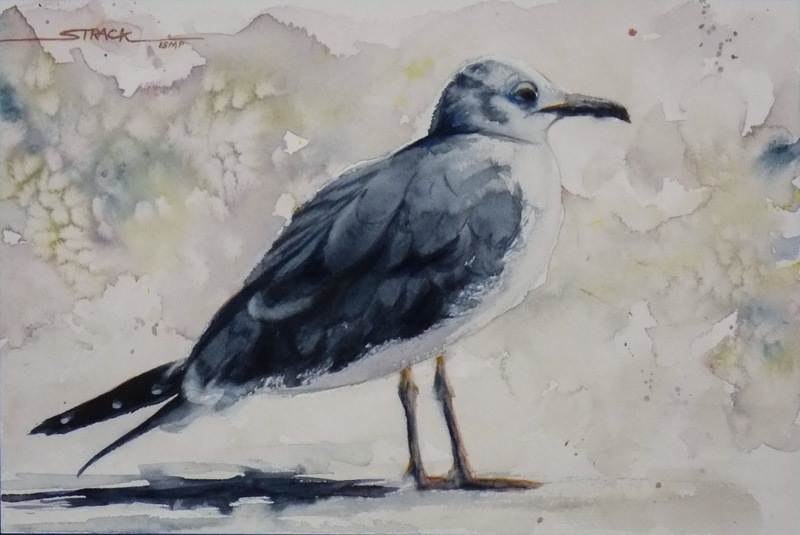 My painting "Jon L. Seagull" was juried into Rockies West, the Western Colorado Watercolor Society's 29th Annual National Juried Show. The exhibit is March - April in Colorado.